The OASA Team Ontario is preparing for the 2021 Canada Summer Games in Niagara Falls. We have organized 4 regional camps to help identify athletes for the final team. We have tried to choose locations to limit driving for athletes in the first two years of the process. The staff have the following goals for the camps. 1) Get as many male softball players excited about the Canada Games as possible. 2) Create a competitive, equal environment for the athletes to compete against each other and themselves. 3) Give the staff more athletes to choose from in the 3rd and 4th year. 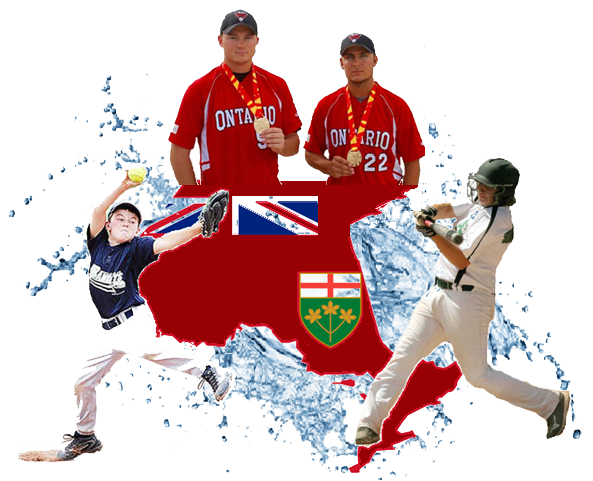 Bring Team Ontario Program to more communities and more athletes. 1) Regional Training Centres Host two camps (1 in November and 1 in April-May). 2) Teach technical skills and test fitness. 3) Monitor improvement over off-season.